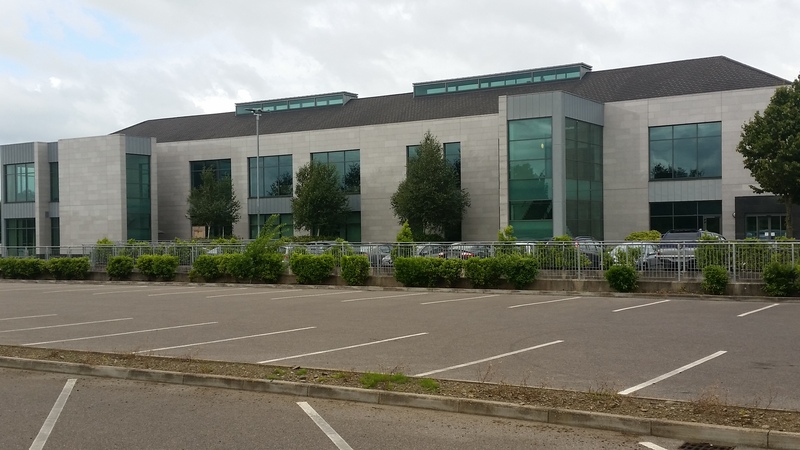 In August 2015, Celsius Mechanical were awarded the mechanical services contract in Meath County Council Office Fit-out. 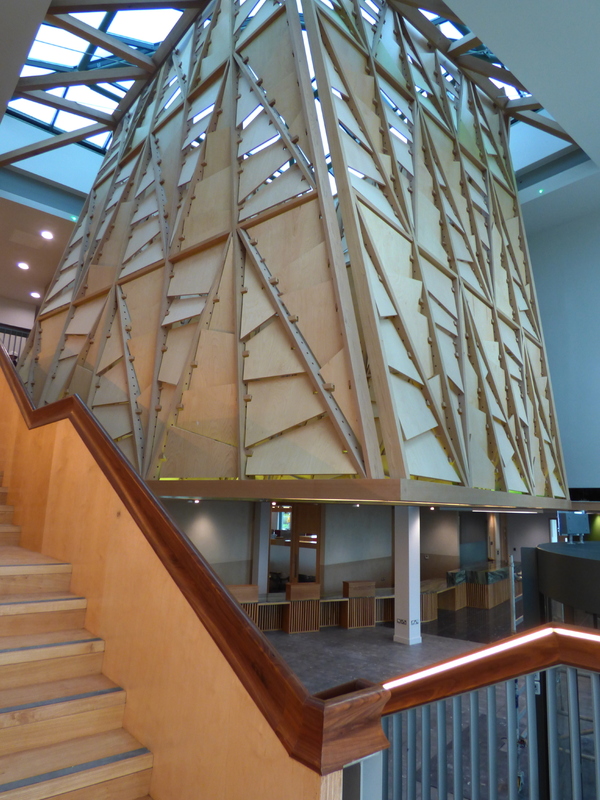 This project had to be phased as this is an existing building which was partially occupied. The services supplying the occupied areas needed to be maintained during the works. 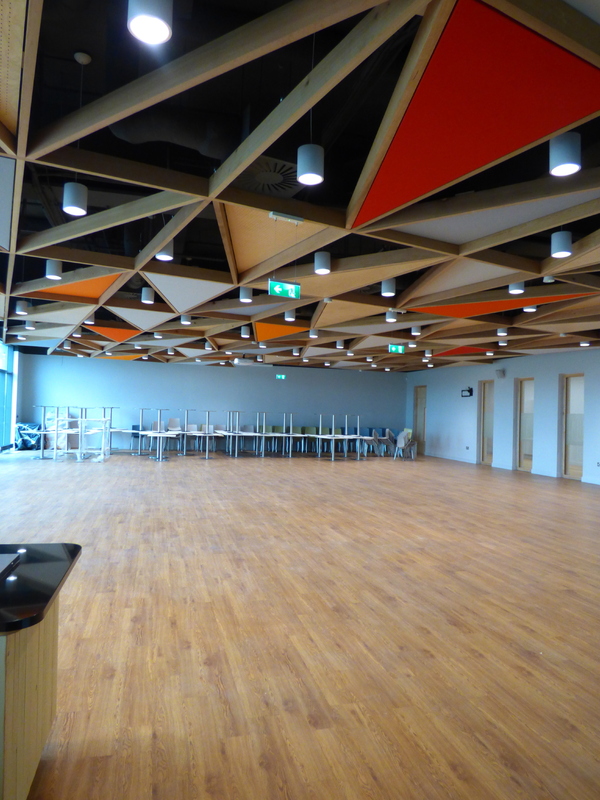 The building is the mixture of open plan and cellular offices along with meeting rooms, staff canteen and toilets. The project consisted of replacing of 3 no existing chillers with new units, modification of the existing ventilation and air conditioning systems including new AC units, modification of chilled water and heating services including installation of underfloor heating and chilled beams. The services provided under this contract included water, drainage, chilled water, heating, air conditioning, ventilation and fire protection.